We pride ourselves on being a state-of-the-art company, but we also know how frustrating technology can be. It seems like the minute you've mastered a computer program, the software company launches an updated version with new features to learn. Our designers are up to date on the latest program versions, and are happy to help with any questions you may have. Here we've compiled a list of helpful hints and resources for setting up files and getting it right the first time. 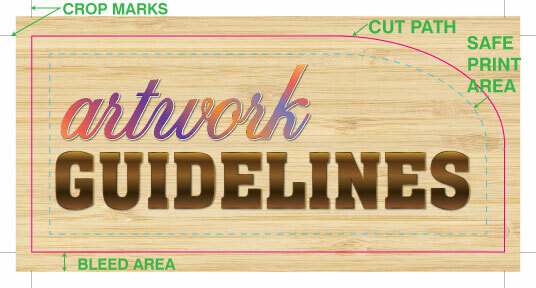 Please review the File Saving Guidelines & Accepted Formats prior to sending artwork. This outlines the best types of files to send, and how to set up correct bleed and crop marks.